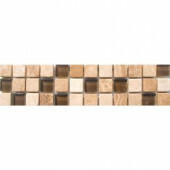 Natural stone mosaic tile surfaces have adorned interior spaces for thousands of years, and in many cultures. 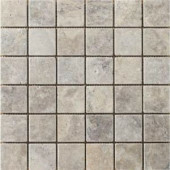 The beauty of marble, travertine, limestone, granite, slate, and quartzite tile for use in high-moisture areas in particular haven’t lost any of its allure even now in the 21st century. 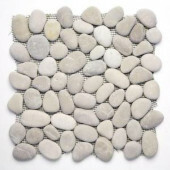 This is not to mention how enduringly practical these natural stone surfaces are. 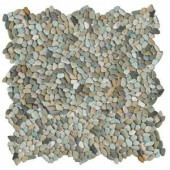 With decorative, earthy color ranges, the design possibilities of natural stone mosaic tile for walls, mosaic patterned floors, and backsplashes in the modern kitchen and bathroom continues to be top of mind for many professionals and property owners alike. 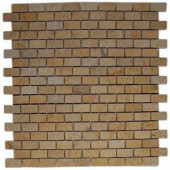 So does the use of natural stone wall tile for exterior spaces as well, transforming a standard vertical space, or outdoor living area into a feature to be cherished for years. 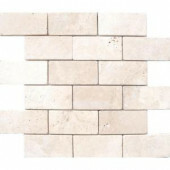 Polished, honed, tumbled natural stone tile for walls and flooring adds character, artistry, and a sense of permanence. It ties your space to traditions that span cultures, eras, and values upon which the modern world is built. 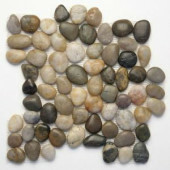 We know that it’s quality that you’re looking for in a stone surface, and for the best possible price. 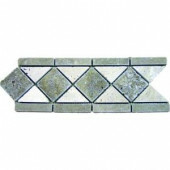 The value you’ll find in premium quality natural stone mosaic tile is a part of a long-standing tradition that we work hard at ensuring. 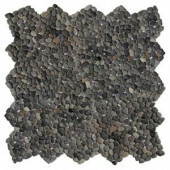 We work closely with manufacturers of the best natural stone mosaic tile, making sure that there are no unnecessary steps in getting it from those who make it, right to your door. Because there are fewer steps in the process, it means that there are significant savings, too. We pass these on to you. 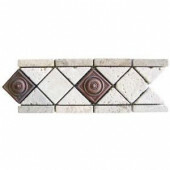 And you get the best results there is from premium natural stone mosaic tile at prices that you will not find at your local retailer. 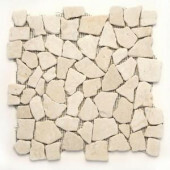 Why choose Natural Stone Mosaic tile? Each selection of natural stone has its own unique look, and with performance features of their own, too. 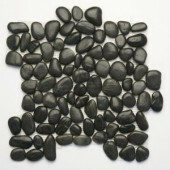 For every taste, there is a natural stone surface to appeal to it; travertine, granite, slate, quartzite, limestone, sandstone. 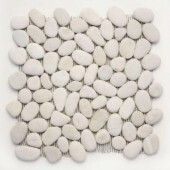 Stone mosaic tile is naturally decorative, with distinct patterning that tells the story of how the stone formed over thousands of years. And now, the best of it can be added to your spaces, interior and exterior, to be a part of that story, in the making for eons. 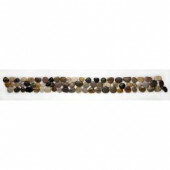 Whether it’s subtle colors, bold ones, light ones, or deep ones, natural stone mosaic tile represents a range of options, and a pantheon of possibilities. 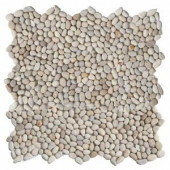 No matter what design scheme or tonal spectrum you’re looking for, the addition of natural stone mosaic tile is ready to bring your space to a new level. 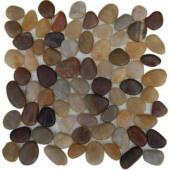 Of course, with a natural product, there is going to be color variation in any batch you buy. 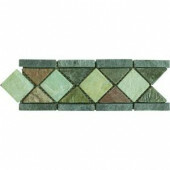 But, with natural stone mosaic tile, the decorative value will reveal itself both immediately and over time, too. That’s the power of natural stone, with tonal nuances that make your project look like new for years on end. 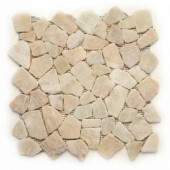 For smooth, polished surfaces, or tastefully aged treated surfaces, natural stone mosaic tile can deliver a range of stylistic effects. The great part about this is how versatile these materials are, fitting in with all manner of interior design motifs from neo-Classical to 21st century minimalist. 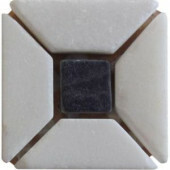 See also granite tile in our catalog!